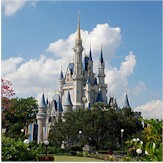 'Kerrie Cornell Authorized Disney Vacation Planner - Disney Vacation Package Experts! 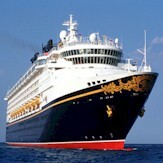 My Disney Affair started with my first trip at 8 and hasn't cooled a bit! 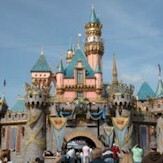 My happiest Disney Moment was my daughter's first trip in 2012 for her 2nd birthday. Hey joy at meeting Pooh, her smile when riding through Neverland and celebrating her birthday at the Hoopity Do Review are PRICELESS memories! 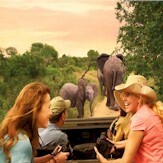 We love to stay in Animal Kingdom with a Savannah view and we never miss breakfast at Kona Cafe. The Tower of Terror is our Family Favorite, and a Dole Whip at The Tiki Room is a must. It gives me such gratitude to be a part of other families creating wonderful memories. Let me assist you in making your own Disney Family Traditions.